Sometimes, connections with people are made in the most peculiar and surprising ways across many, many miles, even continents. Via this blog I have been fortunate to connect with many lovely ladies. and blogging buddy, Linda, of Linda's Crafty Corner. that she is in the midst of trying her hand at the second one again. and does and says many other things that make me giggle. So I made a couple with some of the leftover stash of cotton yarn. And talk about a pattern that is easy to follow. These hearts will be joined with one of my patterns that I will post about tomorrow. One hint: I still have leftover red cotton yarn and a little white. 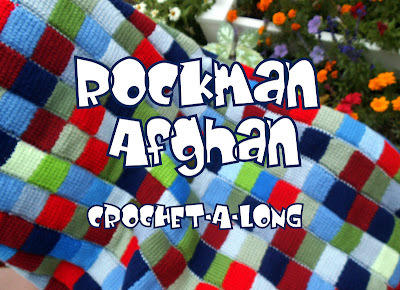 So please check in tomorrow for the joining of the two patterns. Thank you Linda for the pattern and inspiration! 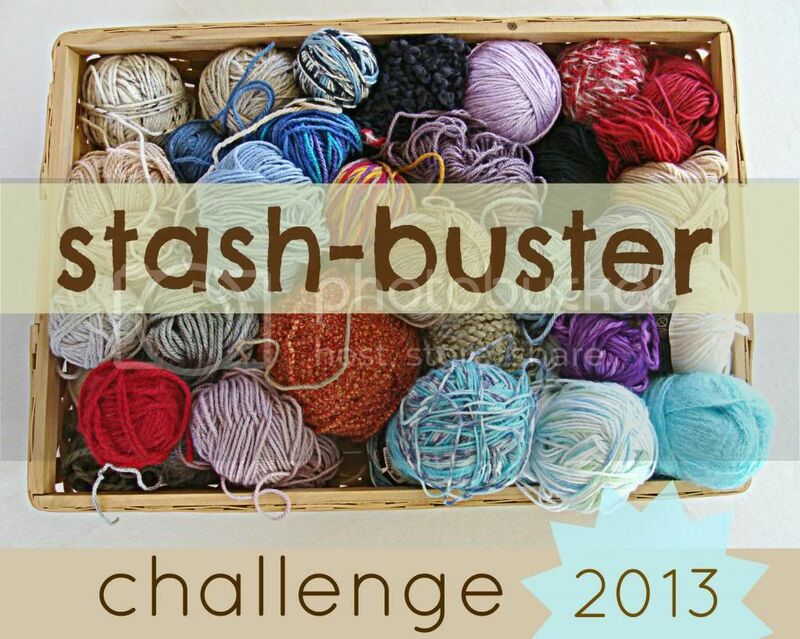 Linda, along with Ana, are also spearheading the Stash-Busters 2013 project. Which warms my heart and motivates me to the very core. They are magnificent! 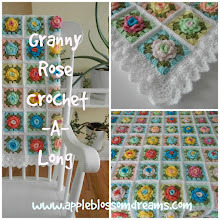 How did I manage to miss her post of this pattern? I need to check this out! Gorgeous work, can't wait to see your next step! Bu motifler harika sizi tebrik ederim elinize sağlık görüşmek üzere sevgiler. Thank you for all your fantastic comments! 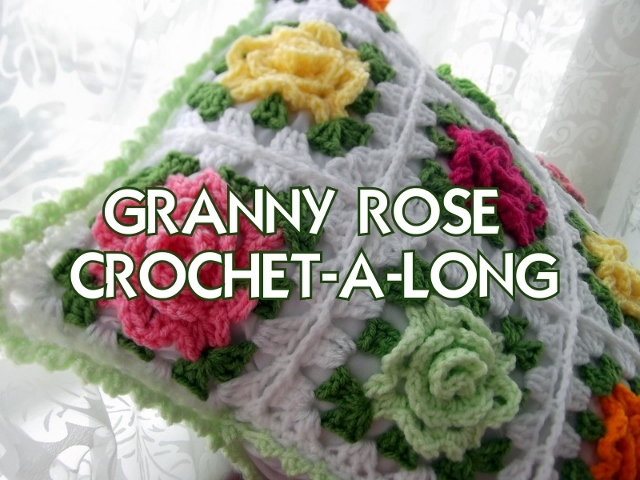 I do wish we could all meet from all over the world and spend a least a weekend...or maybe a week crocheting and laughing. Sounds like a dream!